There are several models of the Bicycle playing cards. You can always get the one that is right for you. 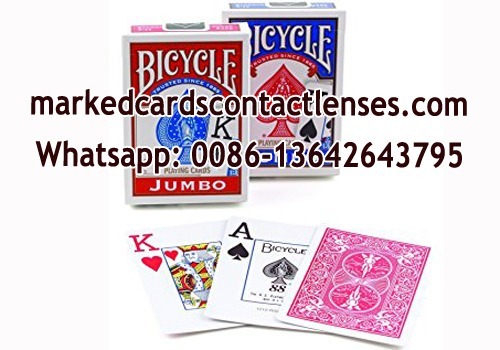 The classic Bicycle playing cards with jumbo index will give you a clear read of your hand during a competitive game.